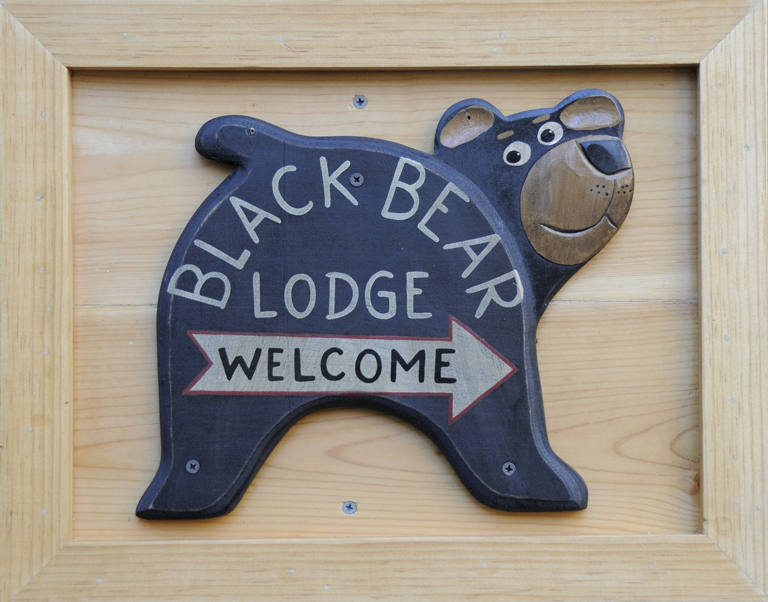 So much to do at Tahoe « Welcome to Tahoe's Black Bear Lodge! It’s one HOT summer all over California and what better place to escape the heat but Tahoe where water sports are the play of the day. From kayaking to water skiing to just plain getting in and swimming, it doesn’t get much better. Try the new see-through kayaks and test the lake’s famous clarity. Then there are all the activities at Heavenly Valley Ski Resort just a 10 minute drive from our property. Epic Discovery is officially open, offering five activities. The Hot Shot Zip Line travels 1,100 feet and reaches speeds of 45 mph. The Ridge Rider Alpine Coaster travels 3,200 feet, up to 25 mph. Then there is the Granite Peak Climbing Wall, Boulder Cove Ropes Course and Discovery Forest Ropes Course. Don’t let August pass you by, even if you only have a two day window. And don’t forget your bikes, fantastic trails just out the door. See you soon! This entry was posted in Lake Tahoe accommodations, Lake Tahoe beaches, south lake tahoe, South Lake Tahoe Tourism, south Tahoe brewpubs and tagged kayaking, Lake Tahoe clarity, Tahoe beaches, watersports.